PYO. 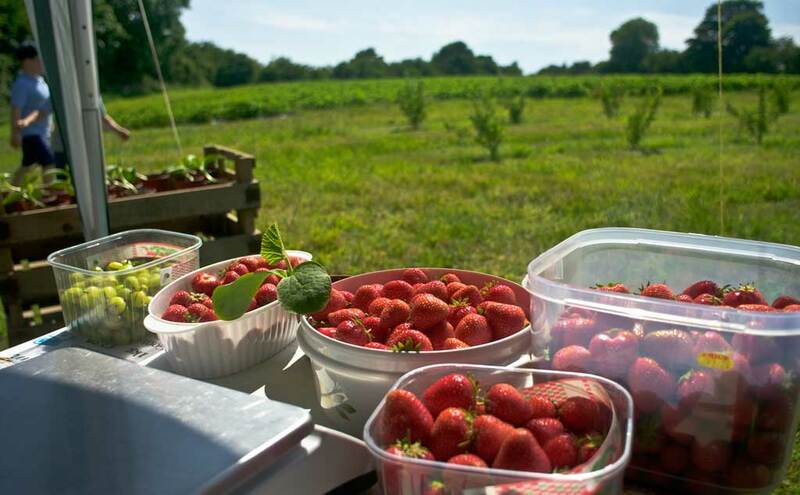 Pick Your Own strawberries, raspberries and gooseberries. 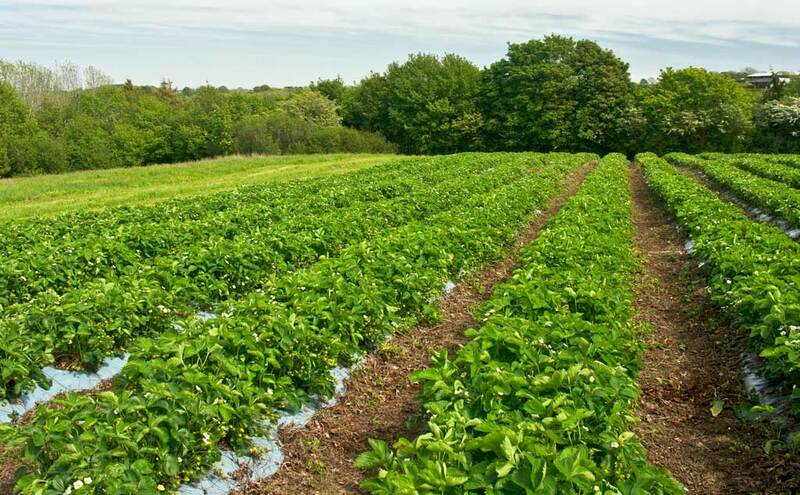 The Strawberry Field at Brooksgrove Farm first opened for PYO in 2013 and has become increasingly popular. In 2015 we added raspberries, gooseberries and even more strawberries. 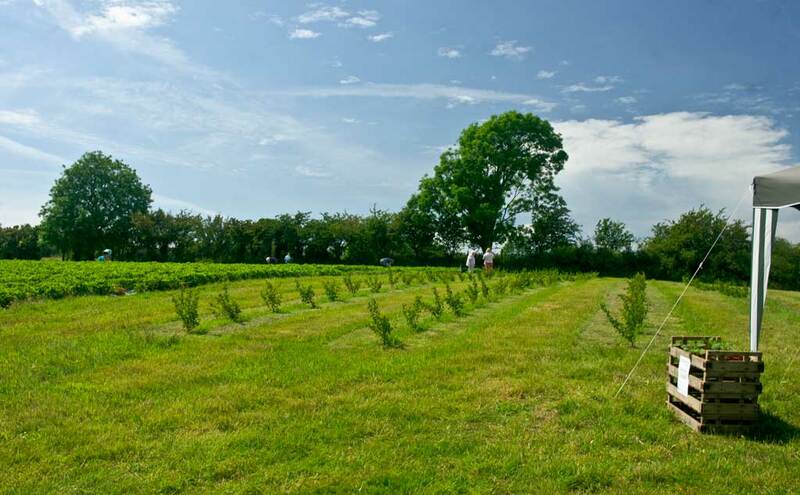 It doesn’t get any fresher than this and the taste of our field grown fruit is second to none. Well that’s it, the PYO fruit season is over for this year and the farm is now closed. We can’t believe how short it’s been. The long, cold winter caused a late start to the season and the current heatwave ripened the fruit at record speed. Once again it was a real pleasure to welcome visitors both old and new. Thank you so much for your support, it really does make a difference! We hope to welcome you back to the farm in October for what we’re hoping will be the biggest and best Pumpkin Patch yet!